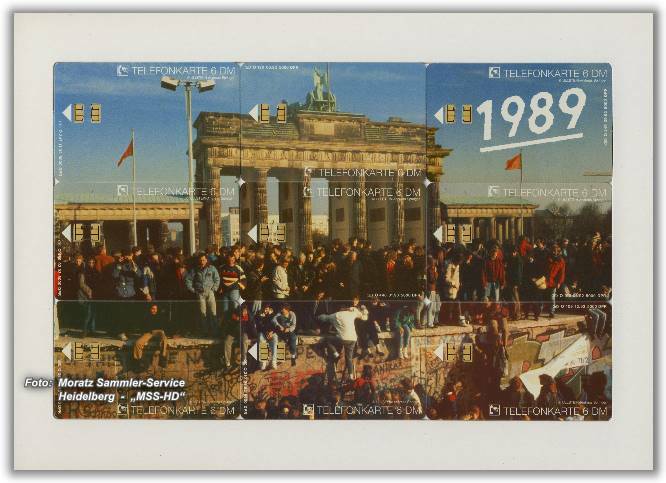 Brandenburg Gate in Berlin in 1989. 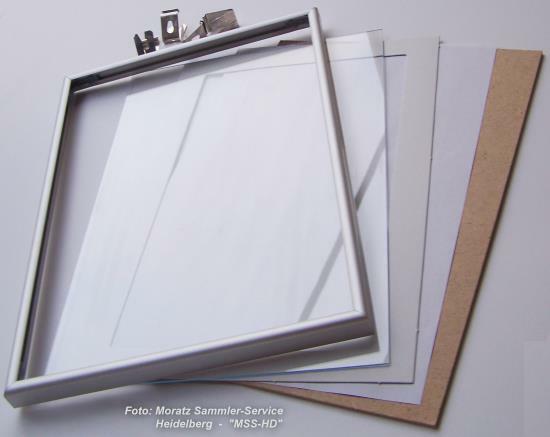 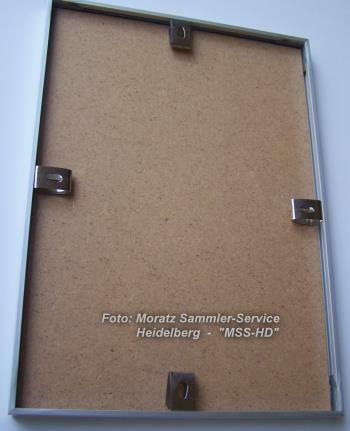 The telephone card puzzle is delivered with the illustrated frame completely built-in. 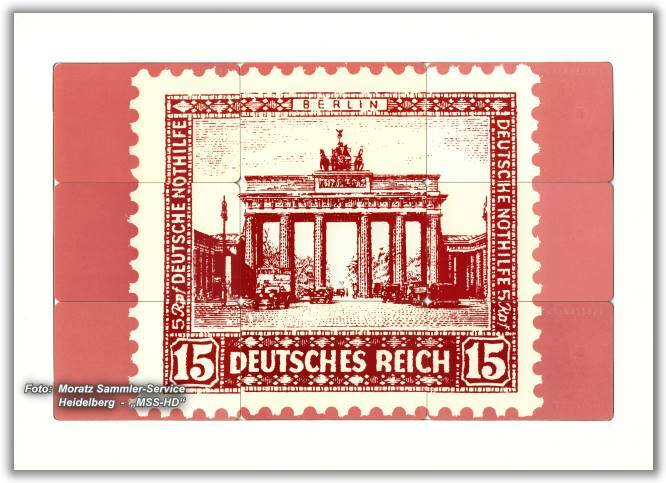 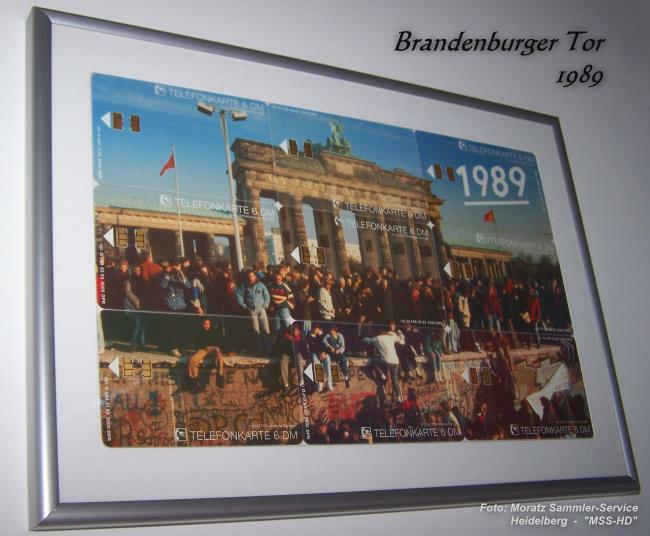 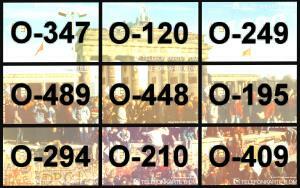 Here you'll find the Brandenburg Gate Puzzle WITHOUT a frame !